I think this is possibly the most adult-ish chocolate dessert I’ve ever had? Certainly that I’ve made. 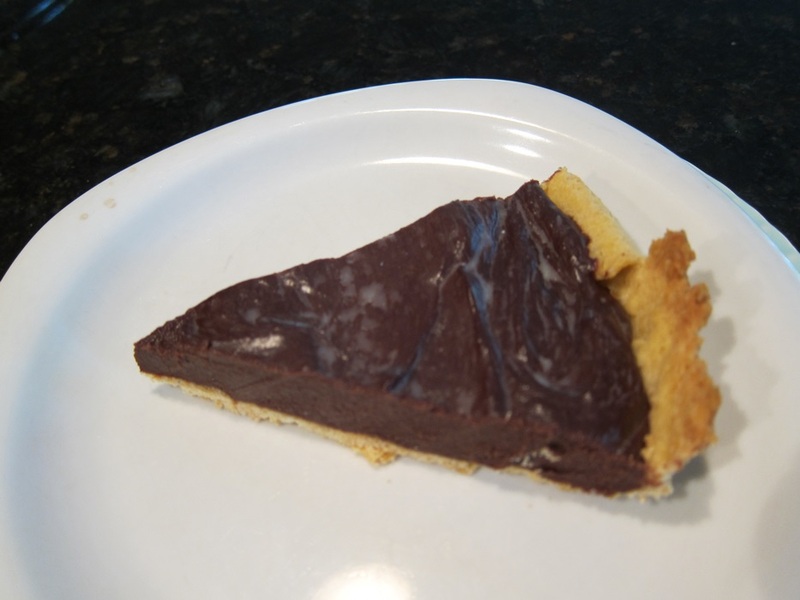 It uses bittersweet chocolate without much sugar, and enough ginger to spice things up and give a great, non-sweet flavor in the smooth chocolate filling. 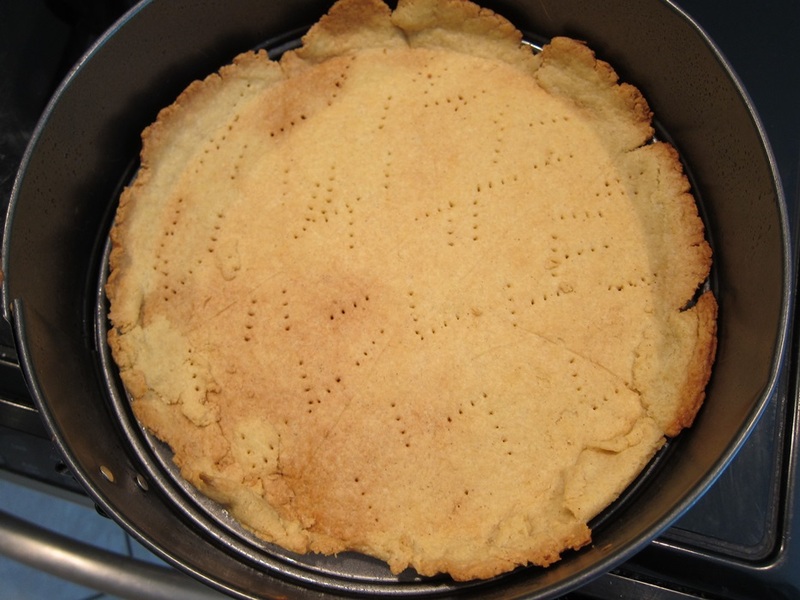 You can use any standard pie crust recipe, but I tried out King Arthur’s gluten-free recipe this time, since it was their tart to begin with. It came out crisp and tasty. 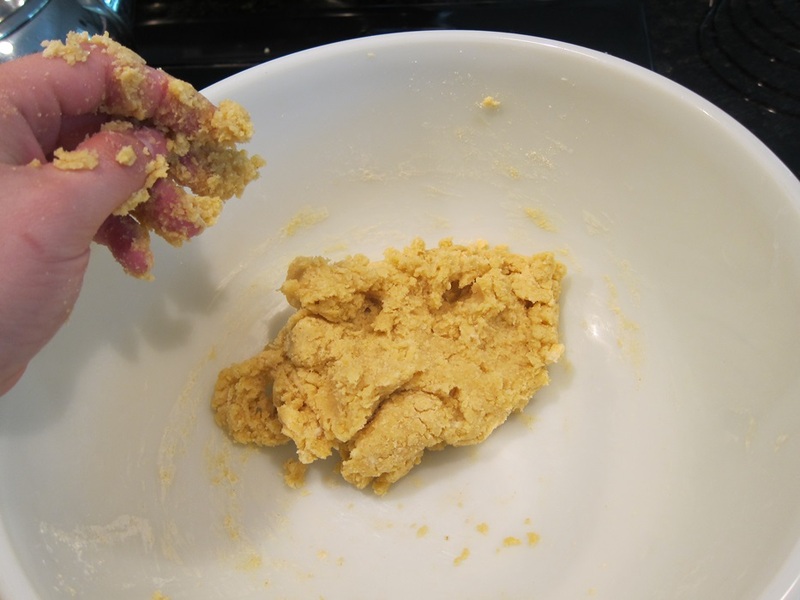 Whisk together the flour, sugar, xanthan gum, and salt from the crust. Cut in the butter until only small bits remain. In a small dish, whisk together the egg and lemon juice until very foamy. Mix into the dry ingredients and stir until the mixture all holds together, adding 1-3 additional tablespoons of ice water if necessary. After enough stirring, I didn’t need any water. Plenty moist without extra water. Shape into a disk and wrap in saran wrap. Refrigerate for 1 hour. Meanwhile, combine the cream, milk, sugar and 3 tablespoons of ginger in a medium saucepan over medium-high heat. Cook until just simmering, then remove from the heat and leave to steep. 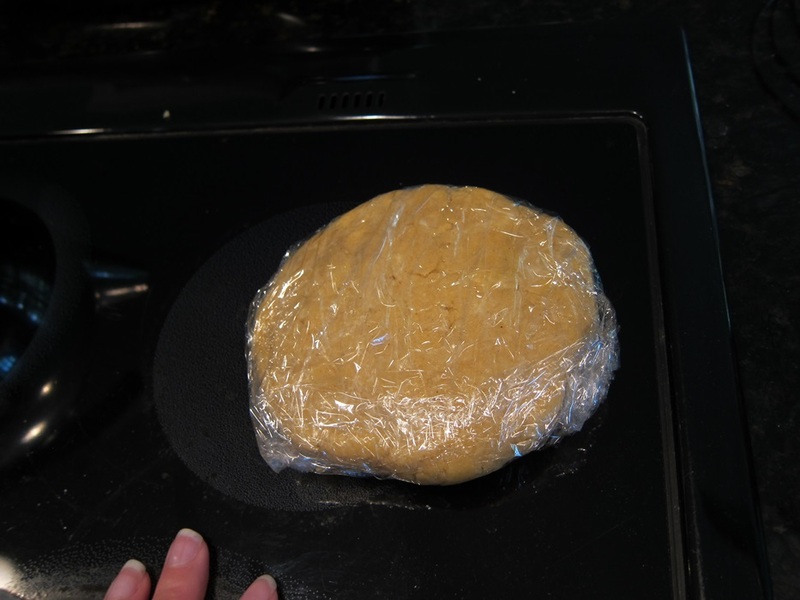 Remove the dough from the fridge and roll out between two pieces of wax or parchment paper until 1/4″ thick. Freeze the dough in the pan for 15 minutes, and preheat your oven to 350 degrees. Put some foil strips around the edge of the pan to prevent the edges of the crust from burning, and bake until browned, about 25 minutes. Set the cooked crust aside to cool completely. Place the saucepan with the cream back over the heat and bring back to a simmer. While you wait, get the 5 egg yolks in a medium bowl. Once the cream mixture is simmering, drizzle about a cup of it into the egg yolks, whisking the yolks constantly as you pour. 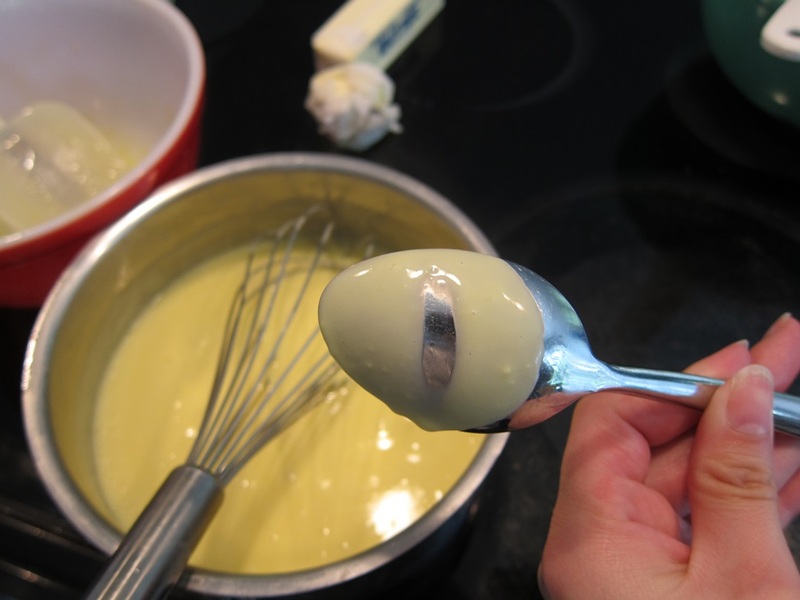 Pour the egg yolk/cream mixture into the saucepan with the rest of the cream, and return to medium heat. 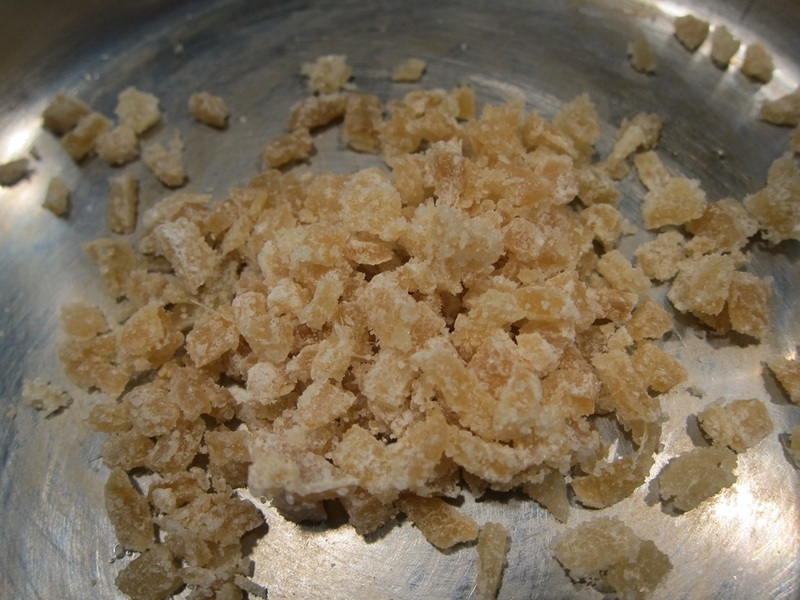 Cook, stirring constantly, until the mixture thickens enough to coat the back of a spoon. Thick enough that a swipe through the custard won’t fill back in. Pour the thickened mixture through a strainer over the chocolate and let sit several minutes. Stir to combine and melt the chocolate, then stir in the butter, salt, and extract. Pour the mixture into the cooled tart shell and smooth. 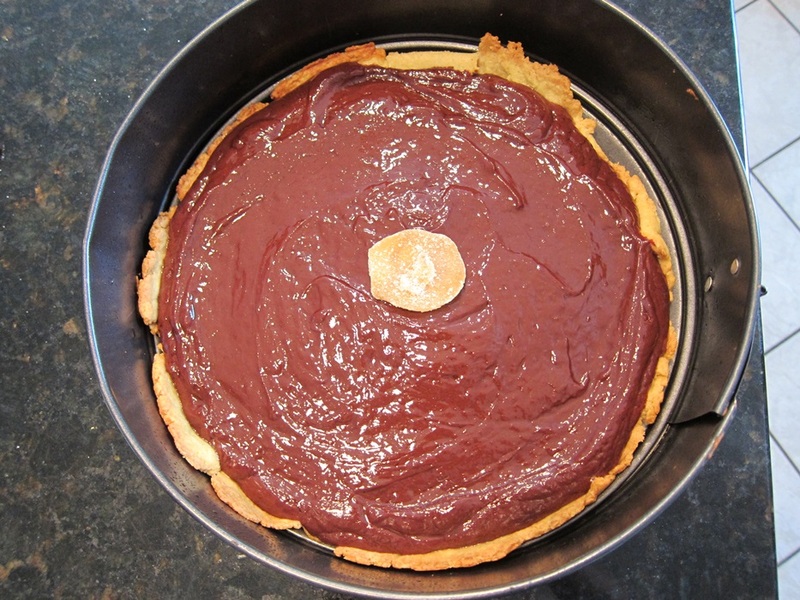 If desired, sprinkle the extra 1/4 cup ginger around the outside edge of the tart. It looks nice, but is way more ginger than I need in a bite, so I passed. Let cool at room temperature for 1-2 hours, or in the fridge, for less time, until the filling has set. My mom agreed that the extra ginger sprinkled on top would probably be a bit much for her as well, but quite enjoyed it how it was! In a small dish, whisk together the egg and lemon juice until very foamy. 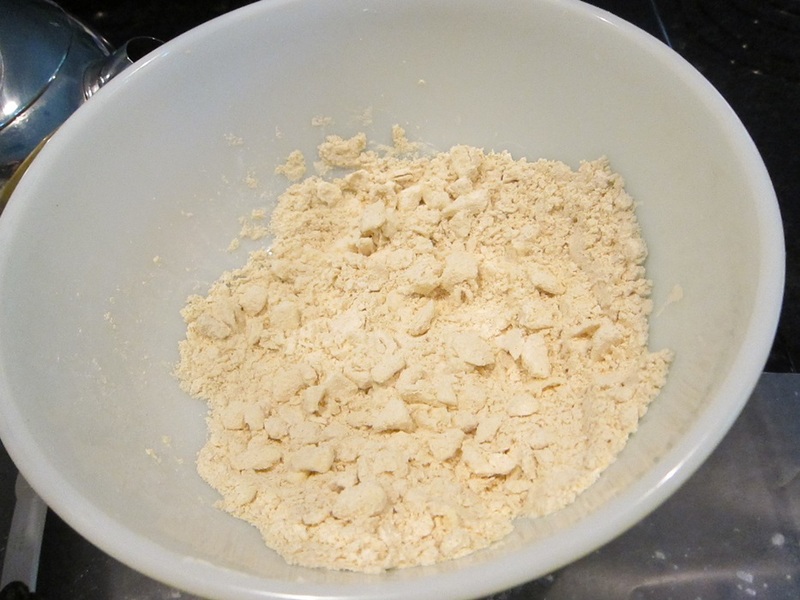 Mix into the dry ingredients and stir until the mixture all holds together, adding 1-3 additional tablespoons of ice water if necessary. Shape into a disk and wrap in saran wrap. Refrigerate for 1 hour. 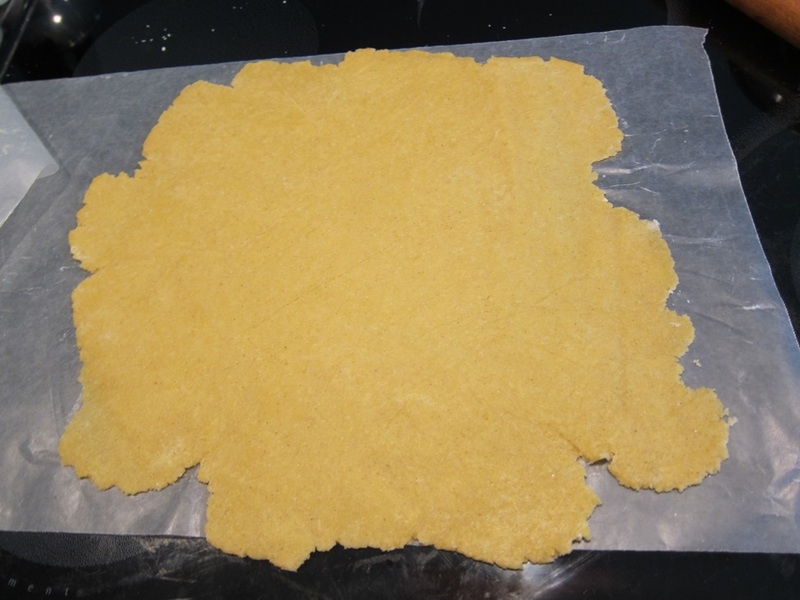 Remove the dough from the fridge and roll out between two pieces of wax or parchment paper until 1/4″ thick. 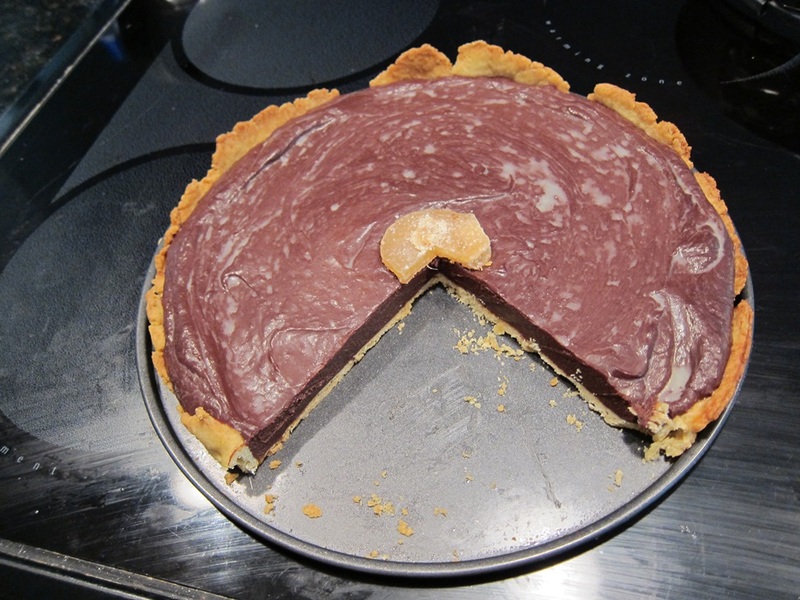 Use the bottom piece of wax paper to turn the crust out into a 9″ square or round tart pan, pinch off any excess, and poke the crust all over with a fork. Freeze the dough in the pan for 15 minutes, and preheat your oven to 350 degrees. Put some foil strips around the edge of the pan to prevent the edges of the crust from burning, and bake until browned, about 25 minutes. Set the cooked crust aside to cool completely. 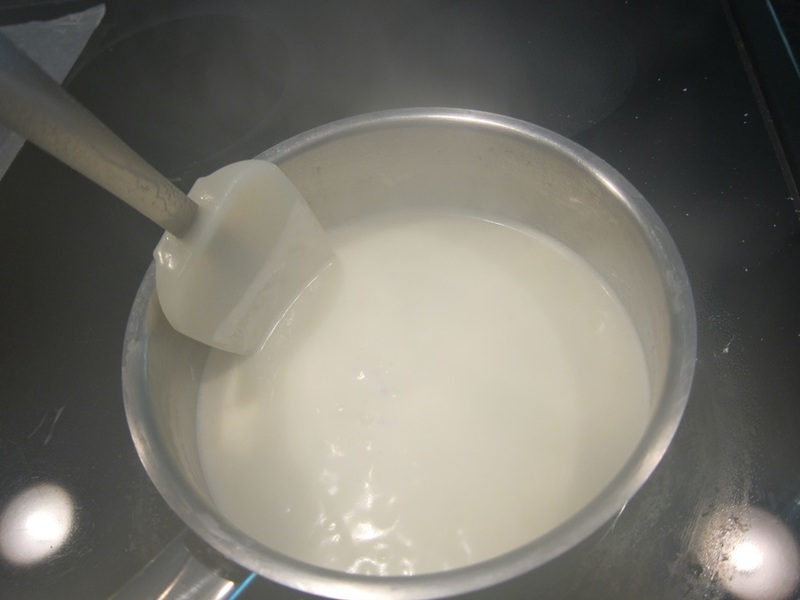 Place the saucepan with the cream back over the heat and bring back to a simmer. While you wait, get the 5 egg yolks in a medium bowl. 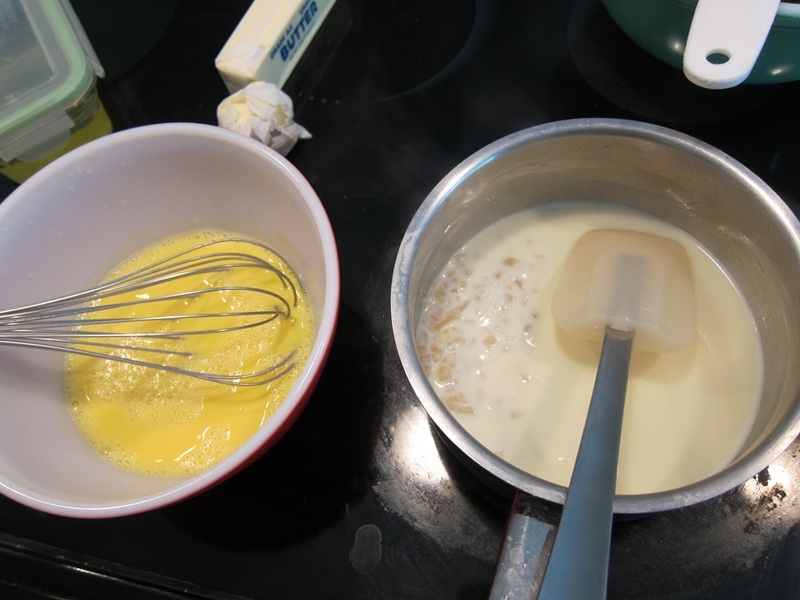 Once the cream mixture is simmering, drizzle about a cup of it into the egg yolks, whisking the yolks constantly as you pour. 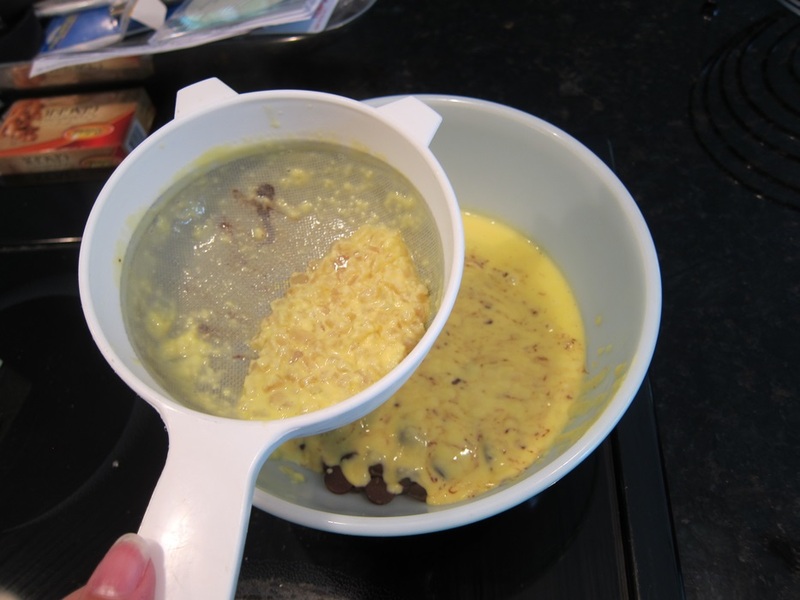 Pour the egg yolk/cream mixture into the saucepan with the rest of the cream, and return to medium heat. Cook, stirring constantly, until the mixture thickens enough to coat the back of a spoon. 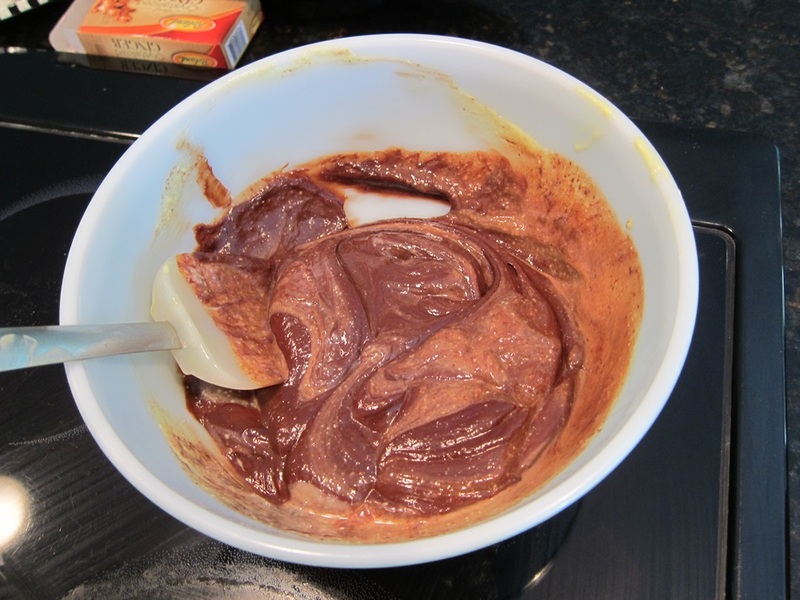 Pour the thickened mixture through a strainer over the chocolate and let sit several minutes. Stir to combine and melt the chocolate, then stir in the butter, salt, and extract. Pour the mixture into the cooled tart shell and smooth. 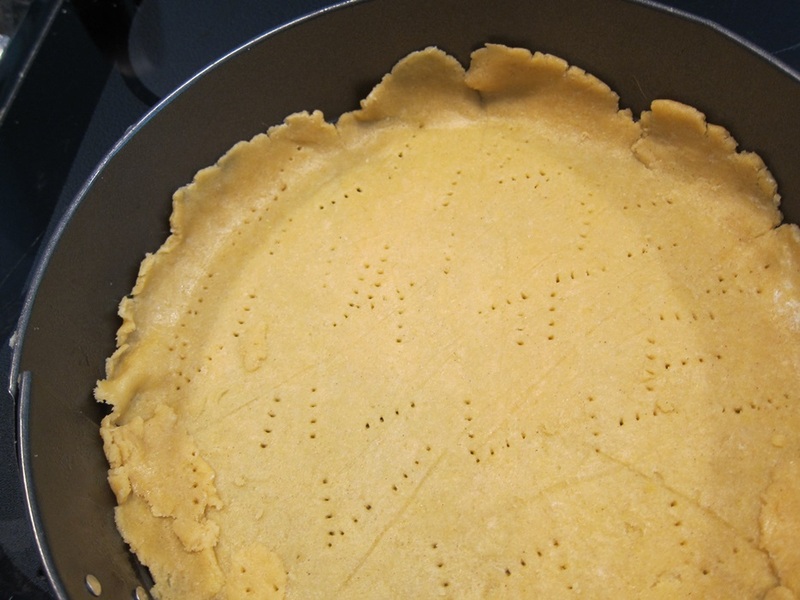 Sprinkle remaining ginger around the outside edge of the tart if desired. Let cool at room temperature for 1-2 hours, or in the fridge, for less time, until the filling has set. This entry was posted in Dessert and tagged candied ginger, chocolate, chocolate tart, spiced chocolate. Bookmark the permalink.